Step into a calm, serene setting, where health care services are provided in a safe and relaxing environment. Advanced Women’s Health (AWH) – Wellness and Medi-Spa is a clinic specializing in the unique healthcare needs of women but treating both men and women. It is an exceptional office, where comprehensive care and patient comfort are priority. Since 1998, we have remained true to our purpose, offering broad-spectrum medical and holistic health care services to women age 10 and older. We now offer these services to men as well. As an independent, private practice, our goal is to create a personal experience that omits the stressors of the 'big-box doctor's office.' Our word-of-mouth referrals are an affirmation of success in providing kind and thorough gynecology and family practice care. Whether you are scheduling a medical appointment at our Tacoma women's health care clinic, or visiting the spa for a relaxing massage, our mission is to provide health care services in a comprehensive and compassionate manner. 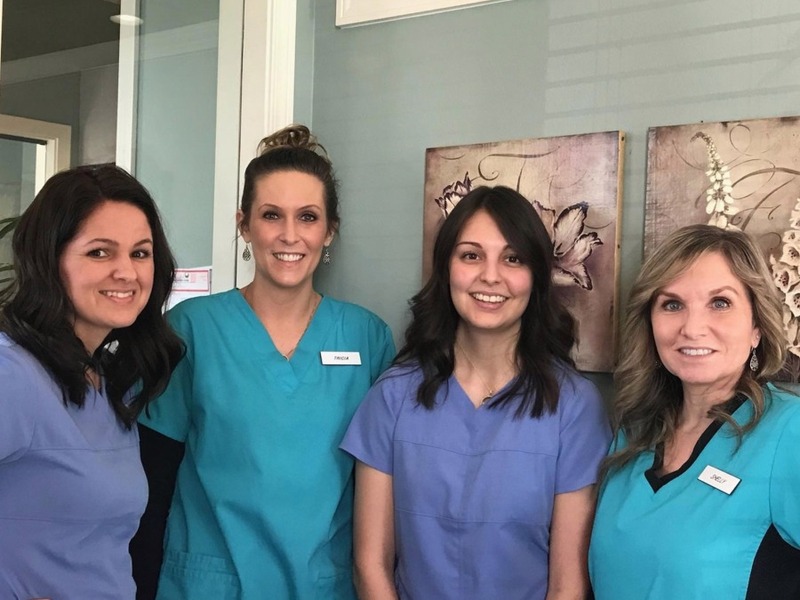 Our experienced, all-female staff of Nurse Practitioners includes primary care providers, specialized women's health providers, female massage therapists and female acupuncturists. 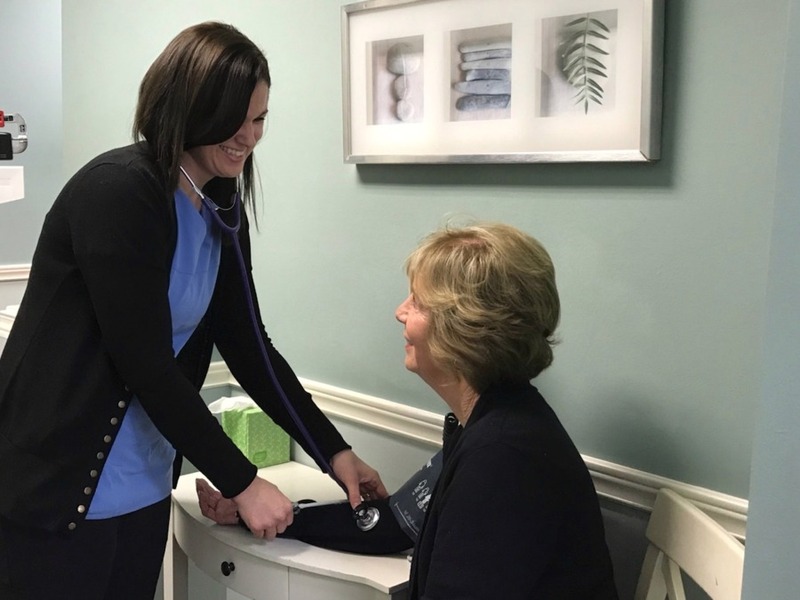 Our Nurse practitioners are board certified with advanced education in assessing, diagnosing and treating acute and chronic medical conditions, and overall women's health and wellness. Caring for all of our patients (men and women) in a holistic manner allows us to treat the body, mind and spirit. Our Nurse Practitioners (ARNP’s) are licensed to independently practice with full prescriptive authority and have the ability to diagnose and treat acute and chronic illness, perform physical exams, order lab and diagnostic testing, and refer to specialists, and have local hospital privileges. As members of an integrated health care system, we ensure quality of care through consultation, collaboration, continuing education and on-going evaluation. The women's health care providers at Advanced Women's Health advocate patient wellness by emphasizing healthy lifestyle promotion and disease prevention, and strive to spend time educating and counseling patients in order to provide them with the information needed to make decisions about their own healthcare. Holistic care for your mind - body - and spirit. Our medi-spa therapists provide therapeutic, relaxation and pregnancy massage, and offer acupuncture for the treatment of health conditions and wellness support. In addition, our medi-spa providers are highly skilled in facial enhancement Botox®, Juvederm®, and Restylane® injections and are knowledgeable regarding the use of skin care products for advanced support of aging skin. We look forward to providing the citizens of Gig Harbor, Tacoma and surrounding Puget Sound areas with the individualized and all-encompassing health care they deserve. Call 253-752-8822 to set up an appointment for any of our medi-spa or medical services.